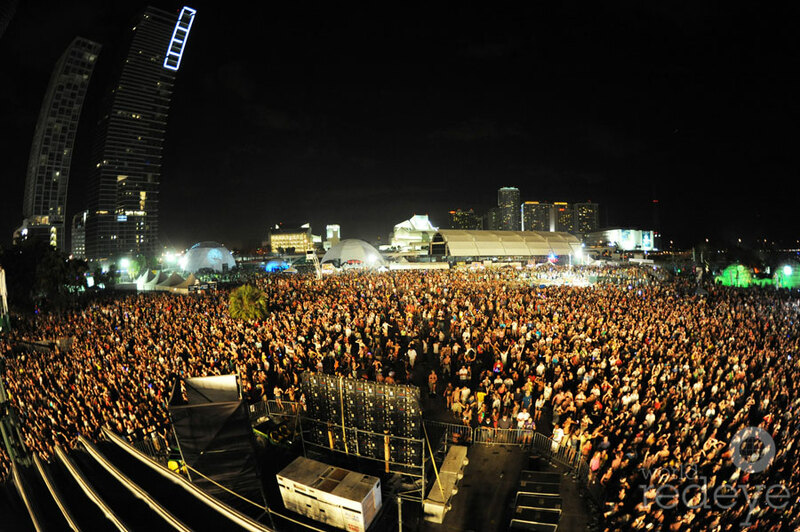 Over 100 heart-pounding performances from DJs of all continents, 165,000 ridiculous outfits (or a complete lack of outfits) on fans from all over the world and three days of the sweatiest, loudest fun at the legendary electronic music festival in Downtown Miami- Ultra Music Festival. I scored the golden ticket to the Bayfront Park fest this past weekend and made my way to “party in the city where the heat is on” (props to Will Smith for making that line famous). Read on for the best and the worst from the craziest music fest I’ve attended thus far.